Jean Metzinger was an academic and pioneering rebel of the early 20th century Parisian art scene. Originally, he had moved to Paris to study medicine and painting was merely a hobby. After being admitted to the Salon des Indépendants, positive reviews of his work persuaded him to forgo his medical studies for art. Soon he became a part of a group of Cubists painters and was introduced to artists such as Pablo Picasso, Georges Braque, and Juan Gris. The geometric aspects of Cubism appealed to his academic side and he would go on to play key roles in events that brought Cubism to the forefront of the public’s attention. In 1910, he helped get the word out on Cubism by convincing writer/critic Roger Allard to review the Salon Cubists’ work. Allard’s article was the first to express the Cubists’ intent to analyze their subject matter instead of solely focusing on reproducing the subject. Then in 1911, Metzinger was one of the ring leaders behind the “Room 41” art hanging scandal at the Salon des Indépendants where a room full of Cubist paintings scandalized the art world. The following year, three of his pieces, including Dancer in a Cafe, were at the heart of another controversial exhibition, this time at the Salon D’Automne. The haters of his work and that of the other Salon Cubists created a widespread debate over the usage of public funds, loathing the idea of any going towards displaying Cubist artwork. However, as Metzinger and the other Salon Cubists continued making a name for themselves as outlaw rebels of Parisian art, they never faltered under the outpouring of negative reception. The public outcry only inspired them to go bigger and bolder with their work. Metzinger always remained an academic at heart, co-authoring Du Cubisme with Albert Gleizes, the first published work on Cubist theory. This work earned him multiple teaching positions later in life, at the Academie de la Palette and Académie Arénius. His painting, Tea Time (Woman with a Teaspoon), was proclaimed by one critic to be Cubism’s Mona Lisa. But Cubism did not hold his attention forever. In the 1920s, his work adopted a more realistic style inspired by artist Fernand Léger. In the 1940s however, his work did begin wavering back towards Cubism, as he perhaps grew nostalgic for his rebellious days at the Salon. Apollinaire, Guillaume, and Dorothea Eimert. Cubism: Art of Century. New York: Confidential	Concepts, 2014. 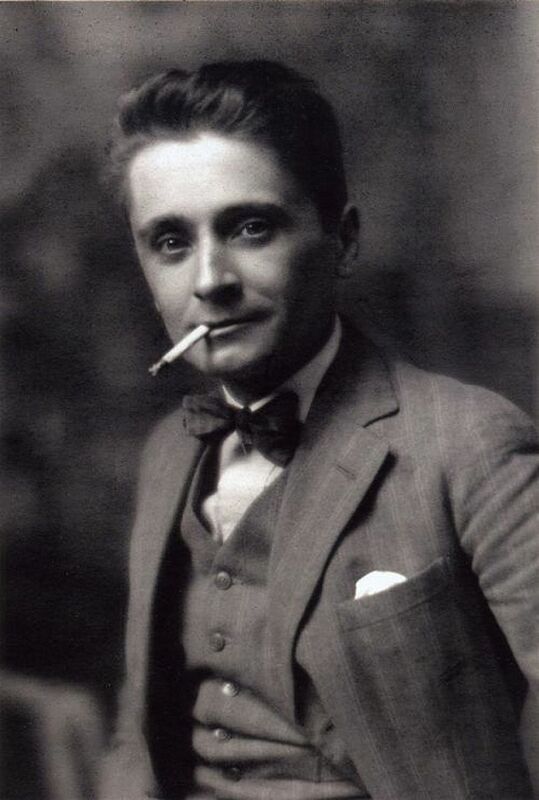 Check out the full Wikipedia article about Jean Metzinger.